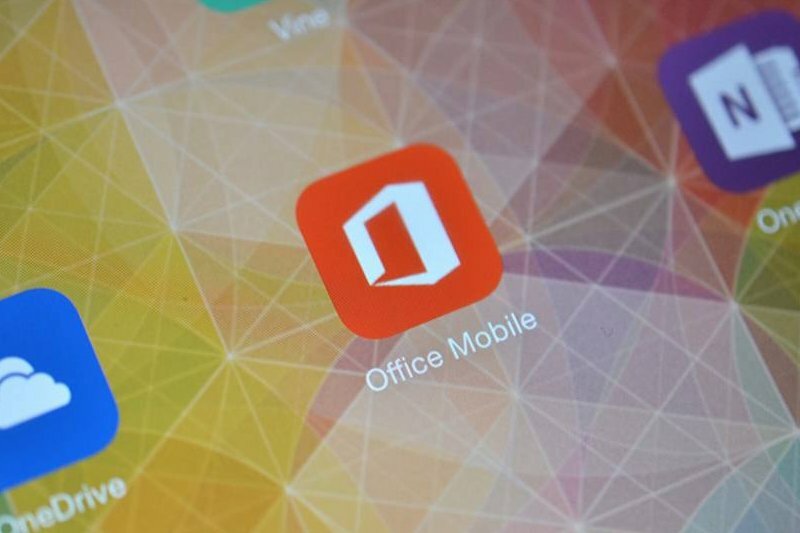 Following the launch of Office for iPad yesterday, Microsoft made Office Mobile for both Android and iPhone completely free for home users. This means the app no longer requires an Office 365 subscription to view and edit documents on the go from your smartphone. You can download the new versions directly from Google Play and Apple's App Store. As mentioned in the change logs for both iOS and Android, the free Office apps are intended for home use only. Businesses will still have to pay an Office 365 monthly subscription in order to use the apps. There is one limitation though, "the app can only view and edit existing PowerPoint documents, not create them -- as it can do for Word and Excel", says PCWorld's Mark Hachman. Although the move could be seen as Microsoft's answer to Apple’s and Google’s free mobile office suites, the software giant is also hoping that the free apps will encourage users to use Office Mobile apps on desktops and the iPad, where you still require an annual $99 Office 365 subscription if you want to edit anything. A Microsoft spokesperson has said that the company is also planning to bring Office apps to the Windows Store and Android tablets.